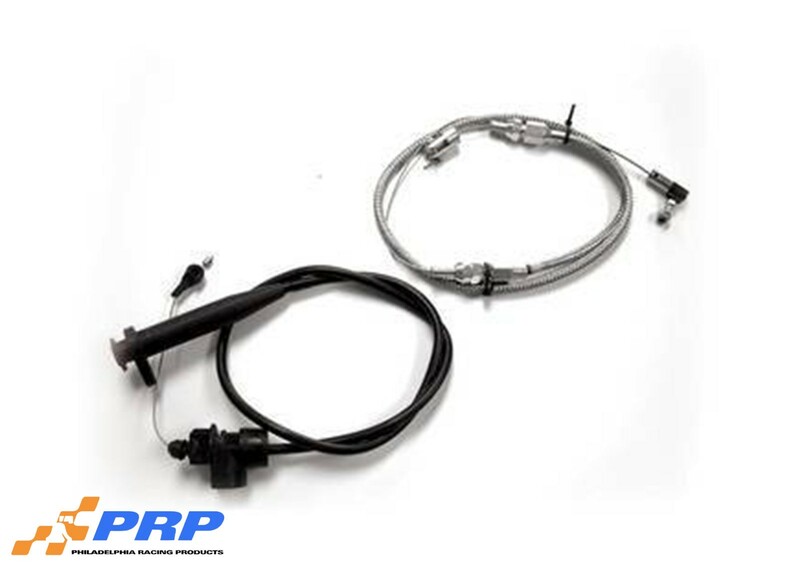 PRP strives to bring the best to our customer, and we now offer a wide variety of replacement cables. If your cable is worn or broken Philadelphia Racing Products has what you need. 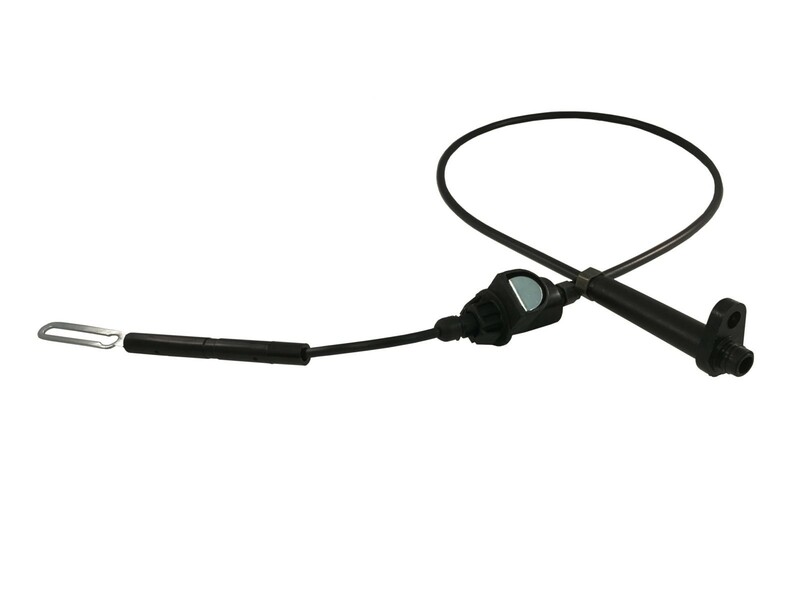 Our replacement cables are available for GM style, Ford style, and Lokar style. Also available for GM detent kick down styles. Browse our other Carburetor Accessories here.